An upbeat and catchy new song has been launched to mark Scotland's 2018 Year of Young People. Throughout the next 12 months, it's hoped the lively composition will help churches and communities to celebrate the gifts and energy of young people. It was commissioned by the Church of Scotland from Stephen Fischbacher, of Fischy Music, as part of our involvement in the Scotland-wide initiative. Congregations are being encouraged to use the song, entitled Every Single Little Thing, as part of Year of Young People themed worship on Sunday 28 January. 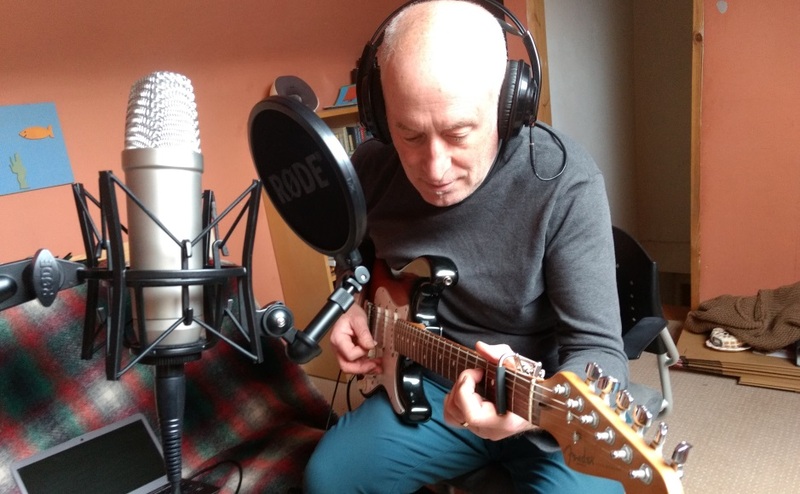 The project, which features an acoustic guitar and a catchy tune, was written by Stephen Fischbacher, of Fischy Music - an Edinburgh based children's charity who support wellbeing in children through song. Isobel Booth-Clibborn, Children's Development worker, said: "The Year of Young People focus during January is One Church - One Body and many churches are planning to involve children and young people and launch the Year of Young People in special services on January 28th. "I am delighted that this song has been written to celebrate all that our children and young people are and offer to the church and our lives together." 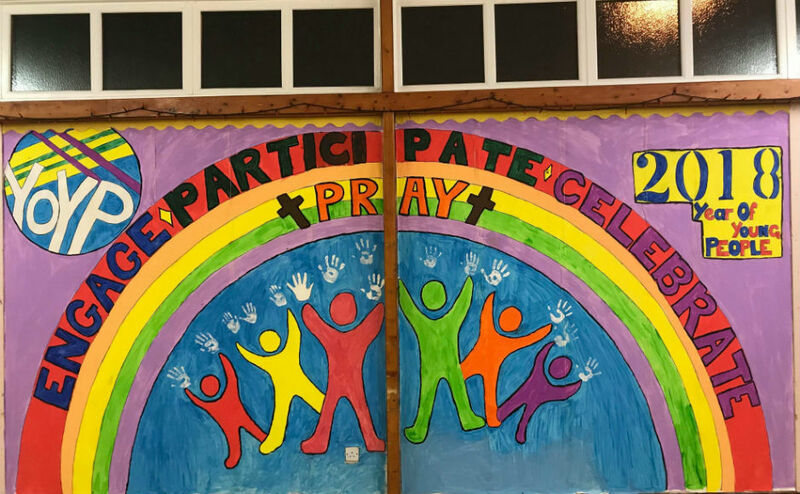 Marvin Mackay, a youth Leader at Stepps Parish Church near Glasgow, described the song as "catchy" and "very appropriate for the message we are hoping to get across in the Year of Young People in the church." "It is easy to learn and perform with a small group of musicians still honing their musical skills but keen to perform and demonstrate what they have learned," he added. Darren Philip, a youth and children's development worker at Livingston United Church, said the song commission "sends a strong statement to all generations that their place in the church is valued and celebrated." "We can't wait to include it in our worship and events throughout 2018 Year of Young People and beyond," he said. Karen Wallace, youth development co-ordinator for the Presbytery of Glasgow, also described the music as "a great catchy song for congregations to listen to, learn and sing together during the Year of Young People 2018. I will be encouraging and sharing it in Glasgow Presbytery!" The words and chords for this song, along with a recording, can be found on the Year of Young People resource pages. Find out more about events happening throughout the year and learn about the Church of Scotland's involvement in the Year of Young People.